They travel the world in search of riveting outdoor adventure stories. And sometimes they get paid! In this installment of the Dispatch Radio Hour, we go behind the scenes with three Colorado-based journalists to talk about their craft. 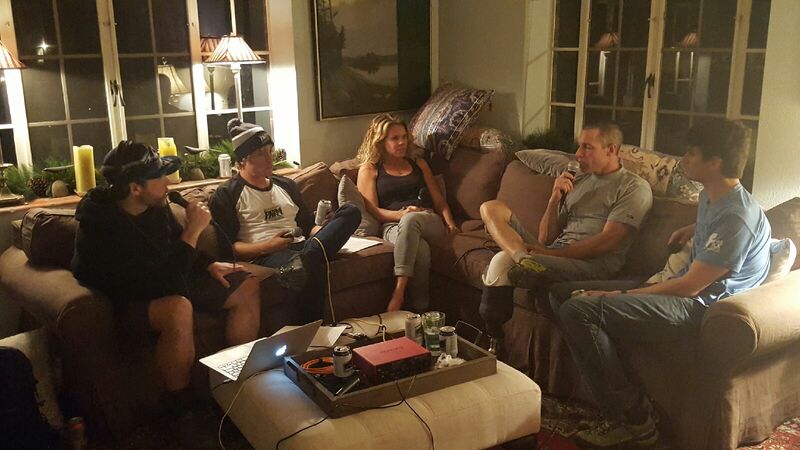 If you're a fan of ultrarunning and use the Internet, you're probably aware of the latest social media dust up over performance enhancing drugs, in this case cannabis. 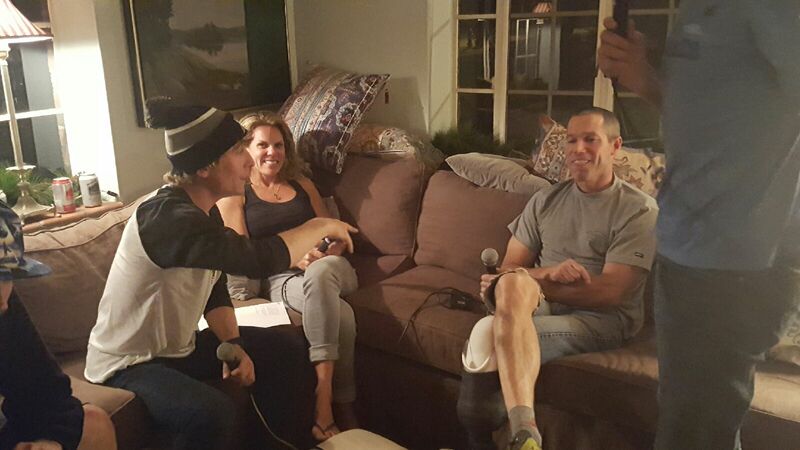 Dave and Avery got together with us in person to continue the conversation. From Dispatch's perspective, the responses and judgements being thrown at both Avery and Dave over social media in the past couple days have created separation in our ultra running community. Our hope is that in sitting down to talk together we can help reconnect in our differences and see that both of these guys ultimately come from a loving place for the sport who share many of the same passions. 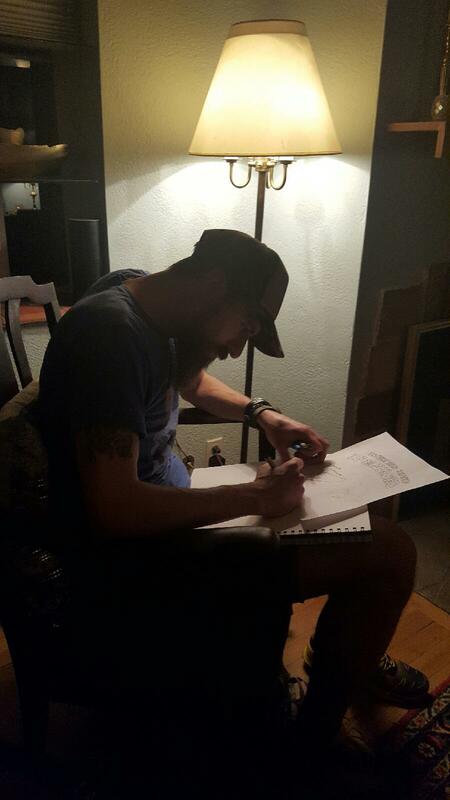 Jeremy Hendricks also stopped by to sketch up some artistic interpretations of the conversation. And of course a shoutout to Upslope Brewing! We’re joined in the kitchen by ultra runners Avery Collins and Devon Olson. 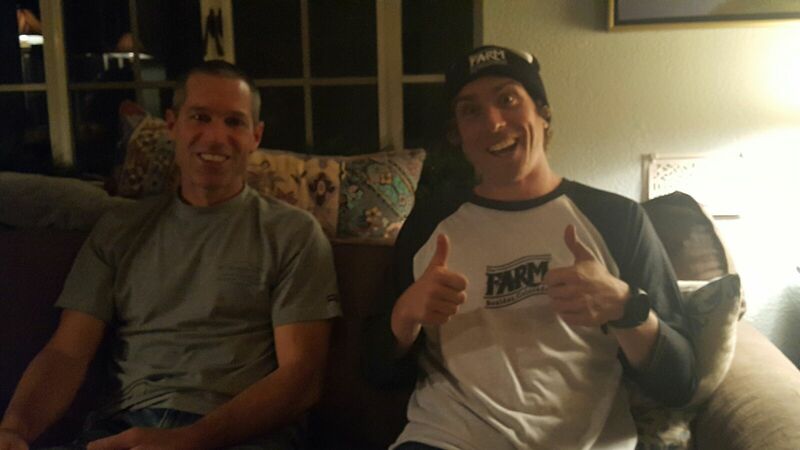 Kelly P hangs out to drop some knowledge, and why not add Ryan Lassen and Eric Edgerton in for some fun too! Mad props to Avery for winning the Georgia Death Race last week! This is a gnarly “68-ish” mile race put on by Run Bum, and by winning Avery scored a chance to toe the line at the big one, Western States 100. 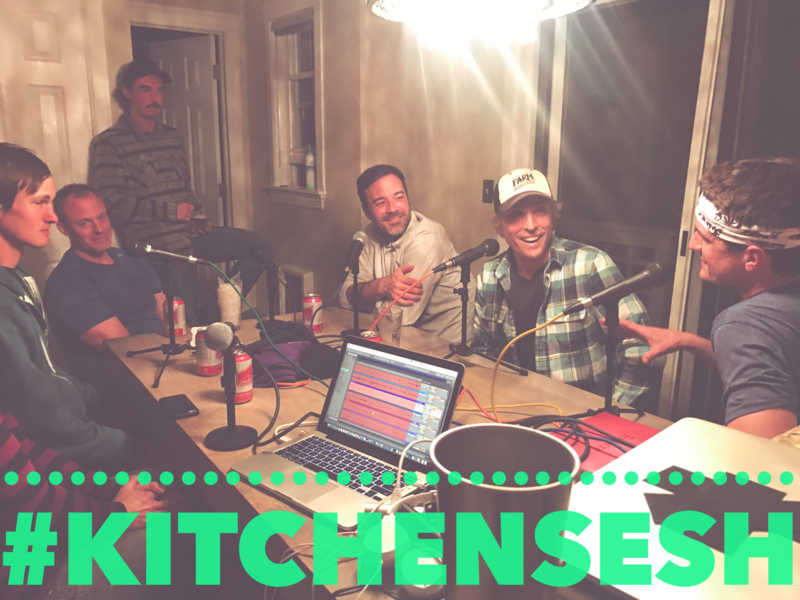 You can probably guess what we spend a lot of time talking about… And like any #KitchenSesh this is more about hanging out, chatting, and having fun than it is a scripted show. 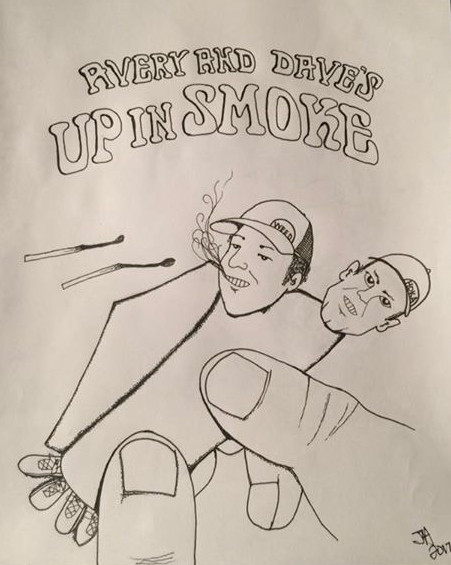 Shout out to Avery’s sponsor’s: While Mary's Medicinals and The Farm Co. were talked about the most, in addition to cannibas sponsors Avery also has… an underwear sponsor!? Saxxunderwear. And of course actual running biz sponsors too inov-8 All Terrain RunningHoney Stinger and Farm To Feet. Oh yeah, and shoutout to Upslope Brewing Company!